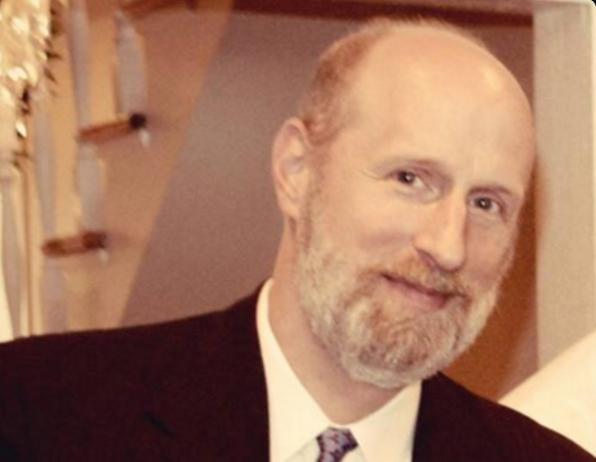 Conservative columnist Bill Kristol is working to recruit David French, a writer for National Review, as a third-party presidential candidate, CBS News has confirmed. "A group approached French, he's considering it seriously and is in contact with lots of serious people," a source with knowledge of the effort told CBS News. The news of French as a potential third-party recruit was first reported by Bloomberg. French is an Iraq veteran and a constitutional lawyer, and lives in Columbia, Tenn., with his family. Just last week, he wrote a National Review plea for 2012 nominee Mitt Romney to consider a third-party bid, saying Romney is "the only man who combines the integrity, financial resources, name recognition, and broad public support to make a realistic independent run at the presidency." The desire for a third-party candidate stems from conservative dissatisfaction with presumptive GOP nominee Donald Trump, who many in the party see as insufficiently conservative and harmful to the party's future. Kristol, the Weekly Standard editor, has been leading that charge on television and across social media; he has reportedly been working since Trump unofficially won the nomination in early May to recruit someone for the job. Also in the race is former New Mexico Gov. Gary Johnson, who was elected the Libertarian Party nominee at the party's convention in Florida last weekend. Third-party bids are incredibly difficult to mount in practice, in large part because of the requirements to get on the ballot in all 50 states. In California, for example, a candidate must collect more than 178,000 signatures by Aug. 12 in order to appear on the ballot in November. And in Texas, the deadline for independent candidates has already passed: it was May 9.